Already March...Last week I finally took my advice and bought a desktop machine designed to run Vista. My old Intel D863PERL (motherboard) based desktop was just not performing when it came to multimedia activities. I could never get a smooth preview when editing video using Sony's Vegas 8 application or for that matter Microsoft's Movie Maker. The machine was stable, however there were enough kinks that it was starting to become a pain and I was stuck with a 2.4GHZ Pentium D processor (the board's revision would not let me upgrade to a 3.0GHZ processor). I ended up purchasing a Dell XPS 720. This is clearly a different class of machine with a Quad Core processor. Vegas 8 preview runs smoothly and it is designed to take full advantage of pipelining instructions across the four cores. The XPS 720 is very well engineered, the drive slots are easily accessible and adding the 2 SATA drives from my old machine was a breeze. My drive configuration on the XPS 720 stores the OS/programs on the drive that came with the machine and my profiles/user data on a RAID 1 configuration using the 2 drives I took from my old machine. In order to place the "users" directory on a different drive I modified the registry and followed Joshua Mouch's instructions (link). I was thinking of using junctions or mklink but changing the registry seemed more intuitive for my use. The registry mod seems to work quite well and I was able to restore my profiles from my old machine. I plan on reinstalling applications one by one, to clean up my previous environment. So far so good, I had one issue using the extended desktop on dual monitors which was cleared up by installing the latest nvidia drivers. I used the chat and remote control features with Dell support and that worked well in identify the issue. Apple has released version 1.1.4 of their iPhone firmware which was opens up the SDK functionality. I plan on using Zibri's ZiPhone upgrade utility which jailbreaks 1.1.4. I will probably upgrade later this week. 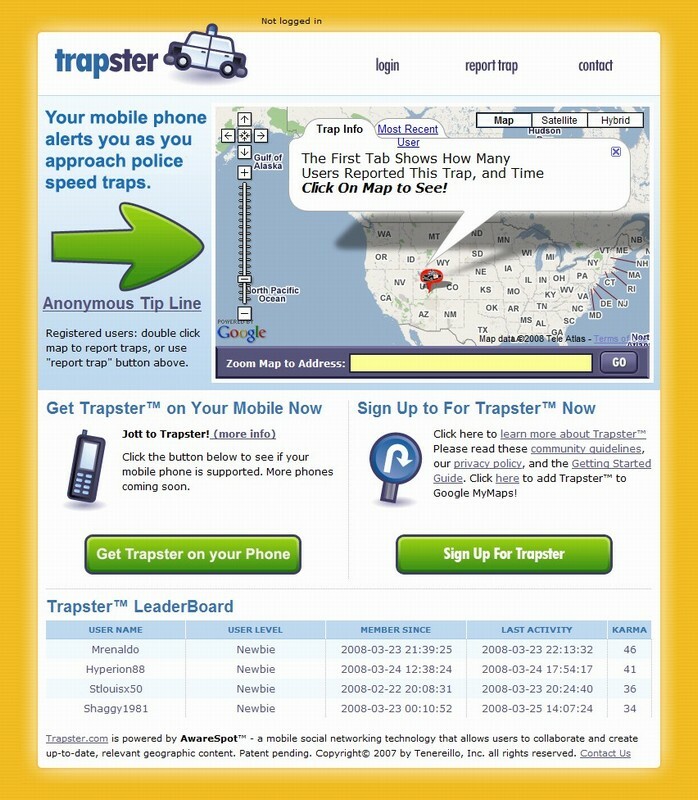 I am starting an article on trapster.com, a web site and Location Based System applications (LBS) which allow you to capture/track speed traps using GPS and WIFI on mobile devices. 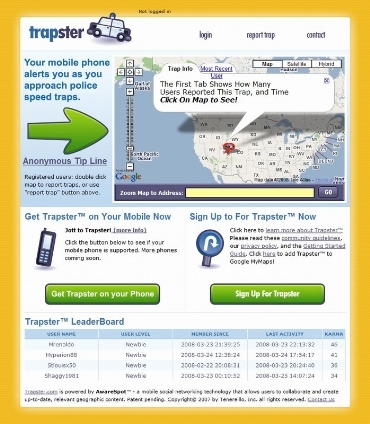 I want to compare trapster's LBS accuracy against the iPhone's Google positioning system included in firmware version 1.1.3. LBS is an emerging class of applications and when someone develop the killer application it will be a goldmine. The Altec Lansing SoundBlade Bluetooth speaker review should appear next week on pocketnow.com.